Dominic and his crew thought they left the criminal mercenary life behind. They defeated an international terrorist named Owen Shaw and went their seperate ways. But now, Shaw�s brother, Deckard Shaw is out killing the crew one by one for revenge. Worse, a Somalian terrorist called Jakarde, and a shady government official called �Mr. Nobody� are both competing to steal a computer terrorism program called God�s Eye, that can turn any technological device into a weapon. 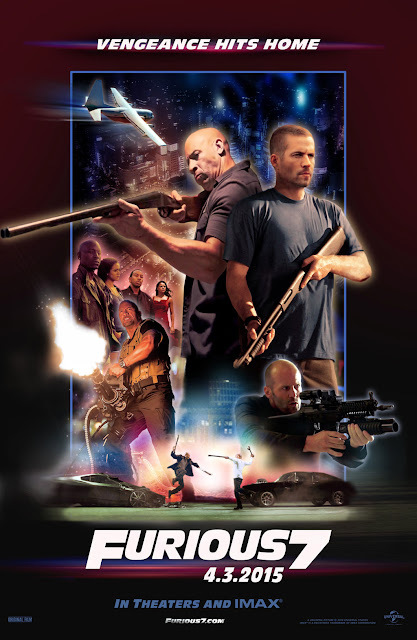 Torretto must reconvene with his team to stop Shaw and retrieve the God�s Eye program while caught in a power struggle between terrorist and the United States government.